Section 193 deals with the provisions relating to TDS on interest on securities. 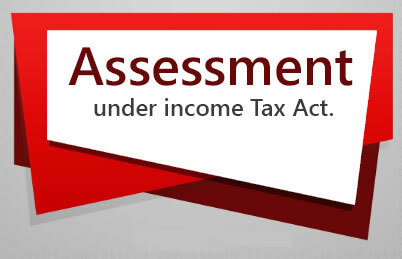 Tax is to be deducted under section 193 if any person pays any income by way of interest on securities to a resident. Thus, the provisions of section 193 are not applicable in case of payment of interest on securities to a non-resident. Payments made to non-residents are also covered under TDS mechanism, however, tax in such a case is to be deducted as per section 195. 1. Who shall deduct TDS U/s 193? Every person who is responsible to pay interest on securities to a resident, is liable to deduct tax at source under section 193. 2. When Tax shall be Deducted U/s 193 ? As per section 193, tax is to be deducted at the time of payment or credit of interest (to any account by whatever name called), whichever is earlier. 3. When No Tax shall be deducted U/s 193 ? Any other insurer, in respect of any securities owned by them, or in which they have full beneficial interest. the amount or the aggregate of the amounts of such interest paid or payable during the financial year does not exceed Rs. 5,000. Any interest payable on any security issued by a company, where such security is in dematerialised form and is listed on a recognised stock exchange in India in accordance with the Securities Contracts (Regulation) Act, 1956 and the rules made thereunder. Interest paid or credited on 8% Saving (Taxable) Bonds 2003 issued by the Central Government provided the interest on such bonds does not exceed Rs. 10,000. No deduction of tax shall be made from any payment to any person for, or on behalf of, the New Pension System Trust referred to in section 10(44). No tax shall be deducted at source from the payments of the nature specified under section 10(23DA) received by any securitisation trust. As per section 193 read with Part II of First Schedule of Finance Act, tax is to be deducted @ 10% from the amount of interest. Further, as per section 206AA(4), no certificate under section 197 for deduction of tax at Nil rate or lower rate shall be granted unless the application made under that section contains the Permanent Account Number of the applicant. Similarly, declaration under 15G/15H shall not be valid if it does not contain the permanent account number of the declarant. In case any declaration becomes invalid, the deductor shall deduct the tax @ 20%. The time limit for payment of tax to the credit of Government in respect of tax deducted at source under section 193 is same as discussed in case of section 194A. Tax deducted during the month of April to February should be paid to the credit of the Government on or before 7 days from the end of the month in which the tax is deducted. Provisions relating to interest for delay in payment of TDS in respect of tax deducted at source under section 193 are same as discussed in case of section 194A. Interest shall be levied @ 1% for every month or part of a month on the amount of such tax from the date on which such tax was deductible to the date on which such tax is deducted. Interest shall be levied @ 1.5% for every month or part of a month on the amount of such tax from the date on which such tax was deducted to the date on which such tax is actually paid to the credit of the Government. In other words, interest will be levied @ 1% for delay in deduction and @ 1.5% for delay in payment after deduction. 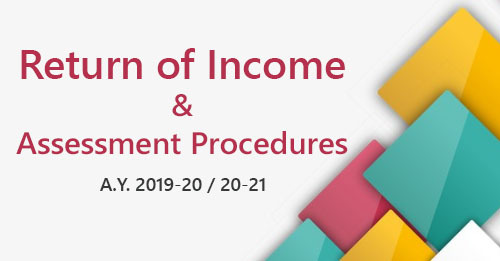 The provisions relating to issuance of TDS certificate in respect of tax deducted at source under section 193 are same as discussed in case of section 194A. The provisions relating to furnishing of TDS return in case of tax deducted at source under section 193 are same as discussed in case of section 194A.